Your office entrance is the first and last thing visitors to your workplace will see. What does yours say about your business? Is it the message you really want to send? 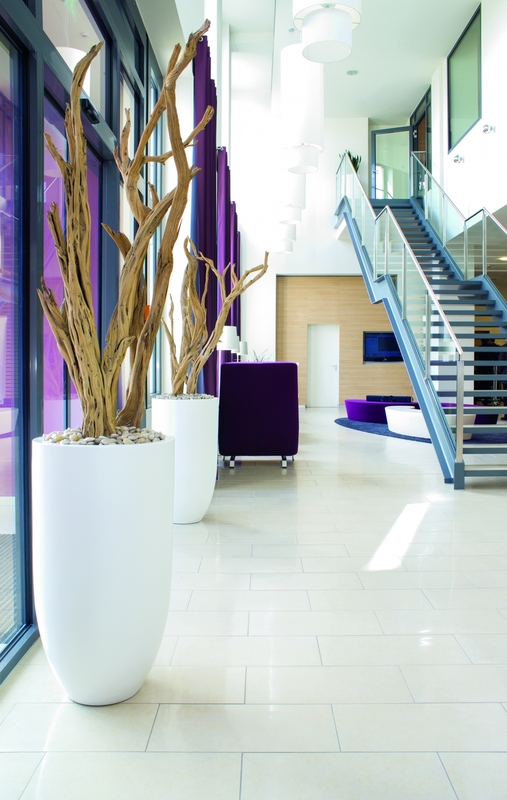 Your office entrance could inspire your staff and impress your customers on a daily basis. Receptions vary hugely in size, in shape and in their level of natural light. We will work with you to make the most of the conditions available. 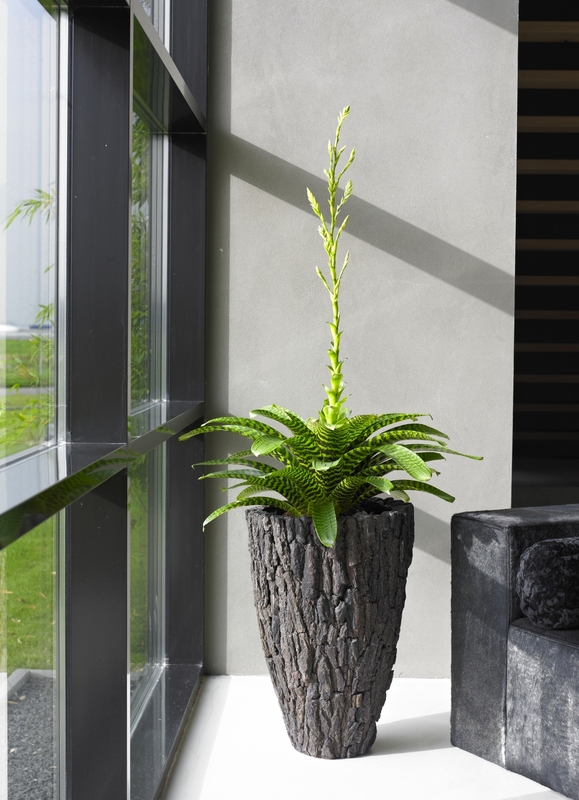 We will select plants that suit the light and temperature in your environment so that with good maintenance the right scheme will thrive for years. 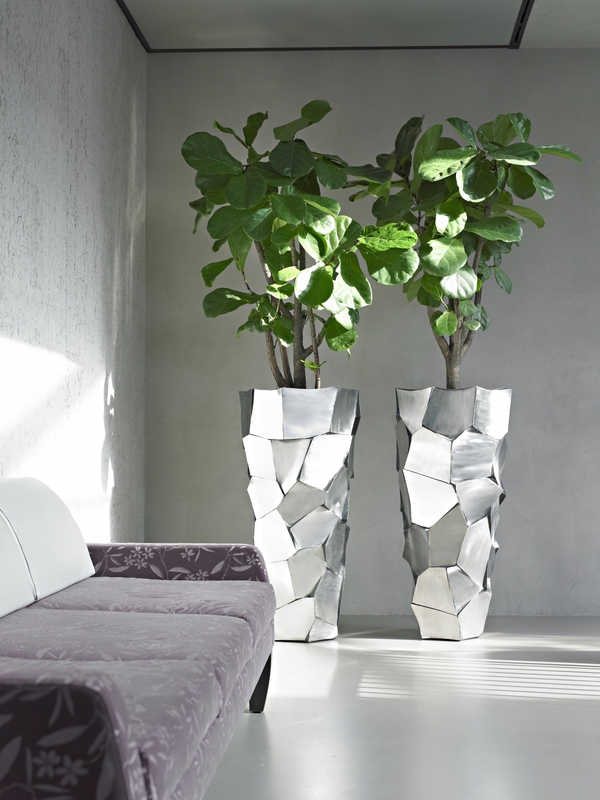 Your working environment will bring its own particular challenge, but our plant expertise can tailor a plan that provides the perfect plants for your situation. 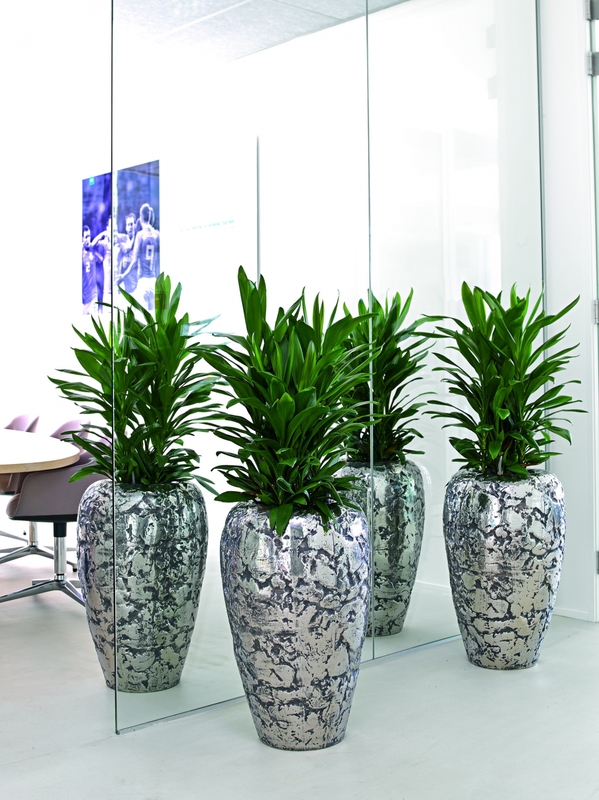 We have been doing this for our clients for years regularly surprising them with innovative solutions that bring the wow factor to their office plants. We have installed plants to turn an atrium into a tranquil conservatory setting for meetings. We have recommended solutions that have helped to absorb noise and to retain heat. 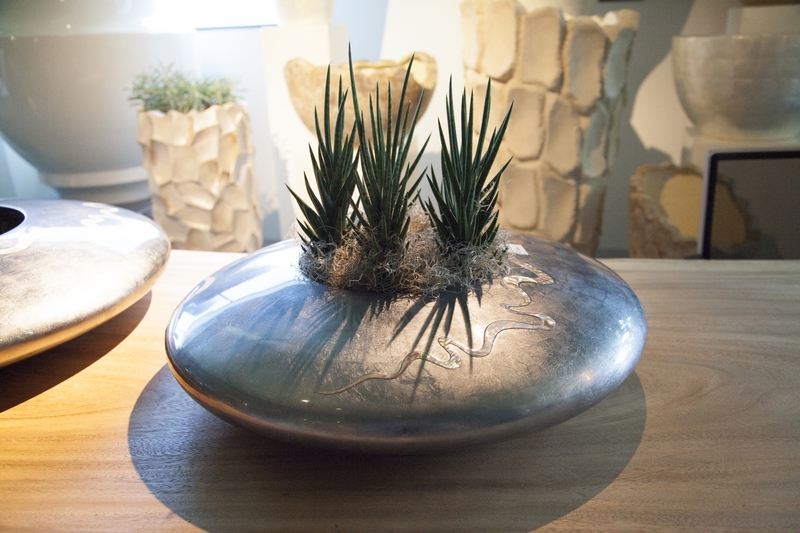 Our designs have helped to create a comfortable and relaxing working environment for both staff and visitors. They say that you never get a second chance to make a first impression, so what first impression does your entrance give about your business? It can provide an early moment of truth for a potential client or employee. 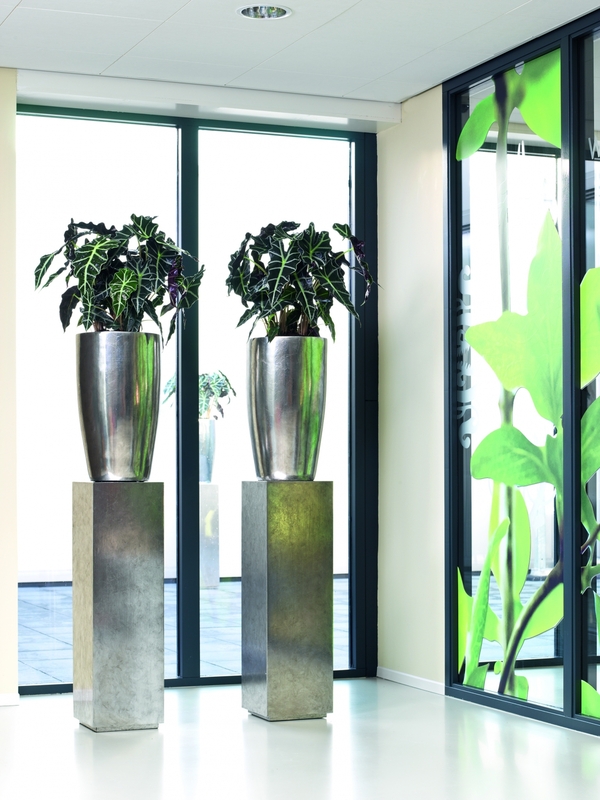 With the right plant displays you can create a bold statement and communicate that you are a successful and professional business. 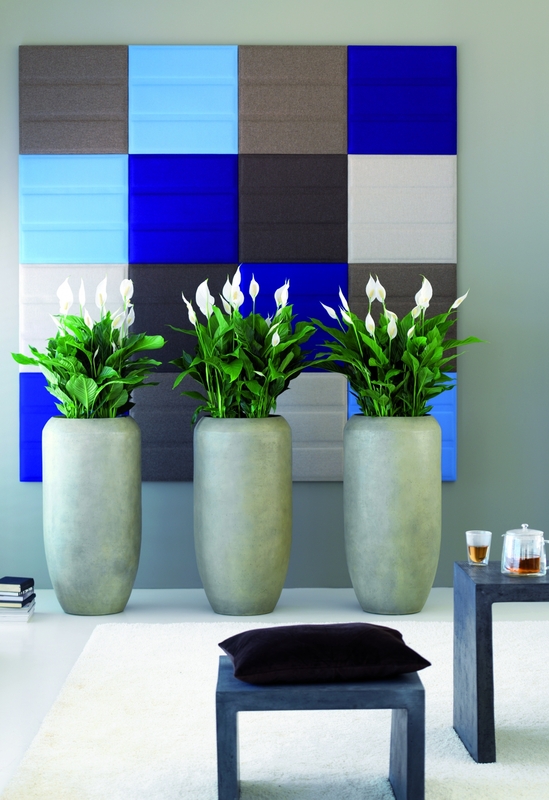 Attractive plant displays are welcoming and can send a message that you are a caring organisation keen to create an inspiring environment. 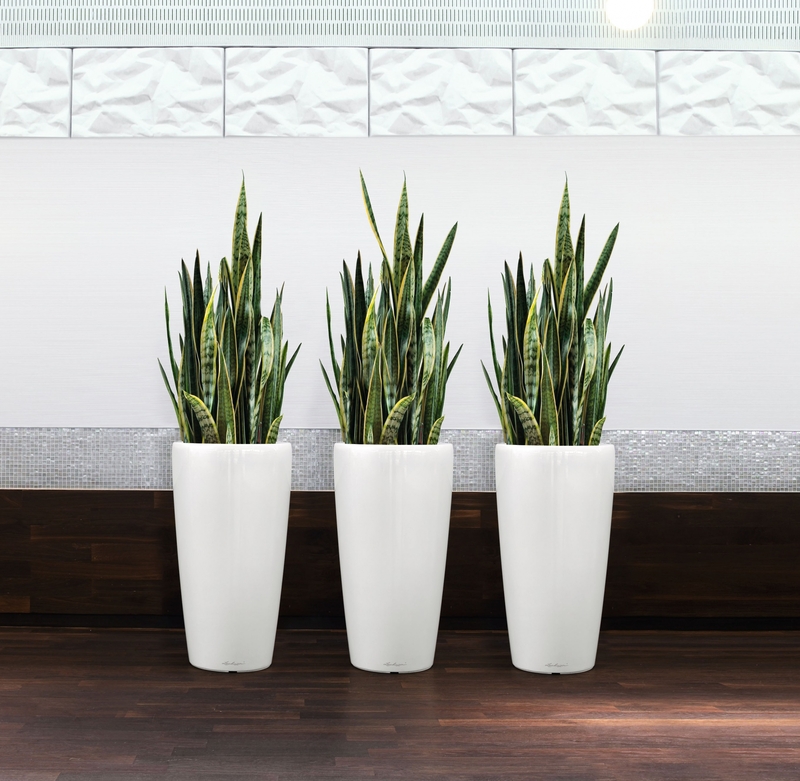 A well maintained plant display shows a business with attention to detail. The impression your visitor gets at the entrance could colour the meeting and the relationship, so shouldn't you do everything to ensure it gets off to the best possible start? Fill in the form below and we'll get back to you to arrange your free design consultation. The first step is to book your FREE design consultation and site survey. 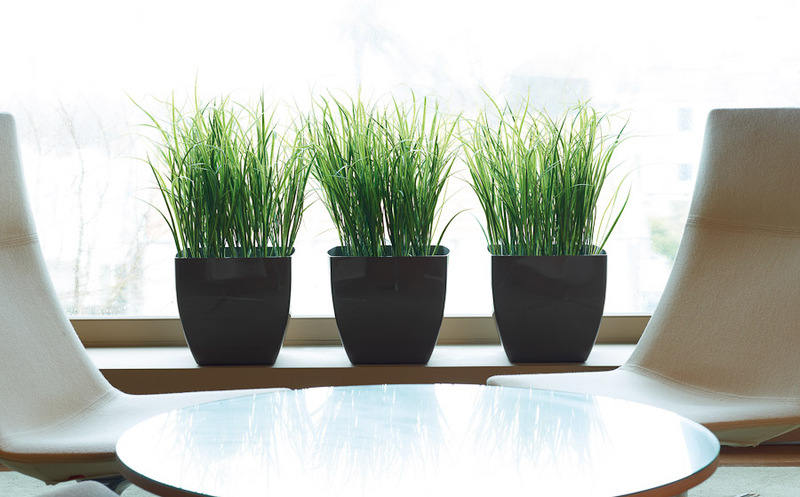 From there we can discuss what plant options are best suited to your workspace conditions. We will take care of delivery and installation. 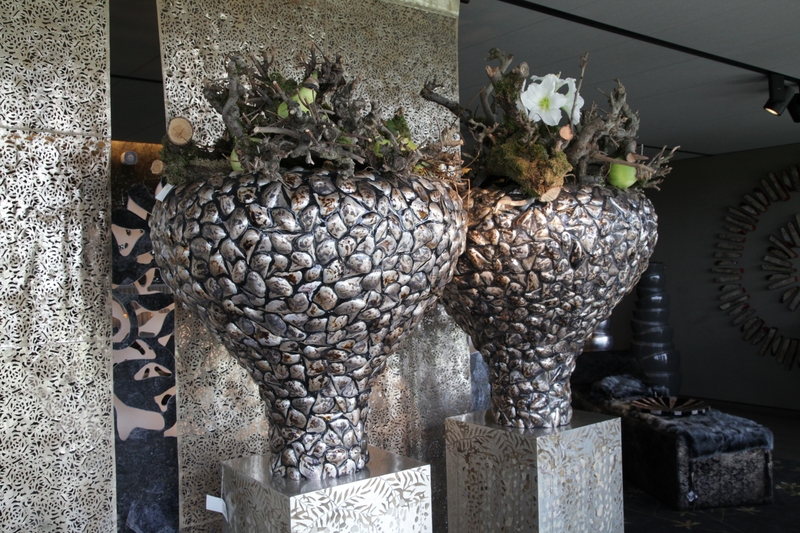 We can either build the displays on site or bringing them to site fully made up for quick and easy placing. 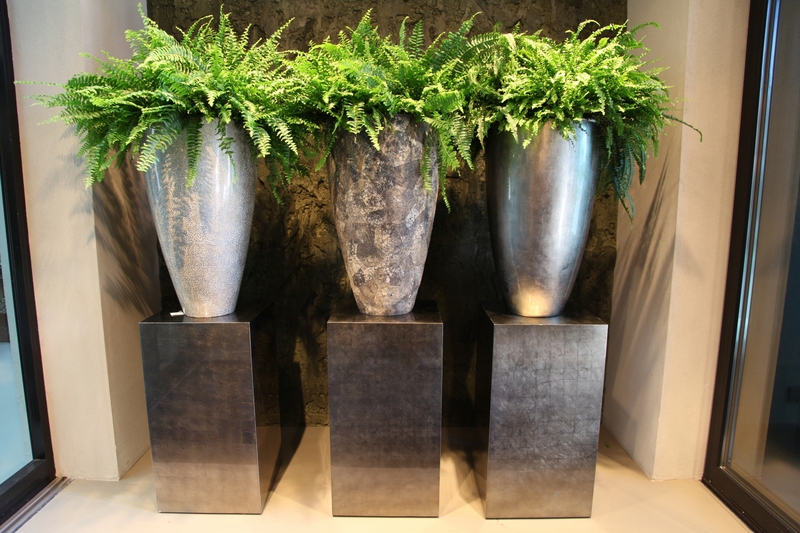 Another service we provide is regular maintenance, ensuring plants continue to look great. 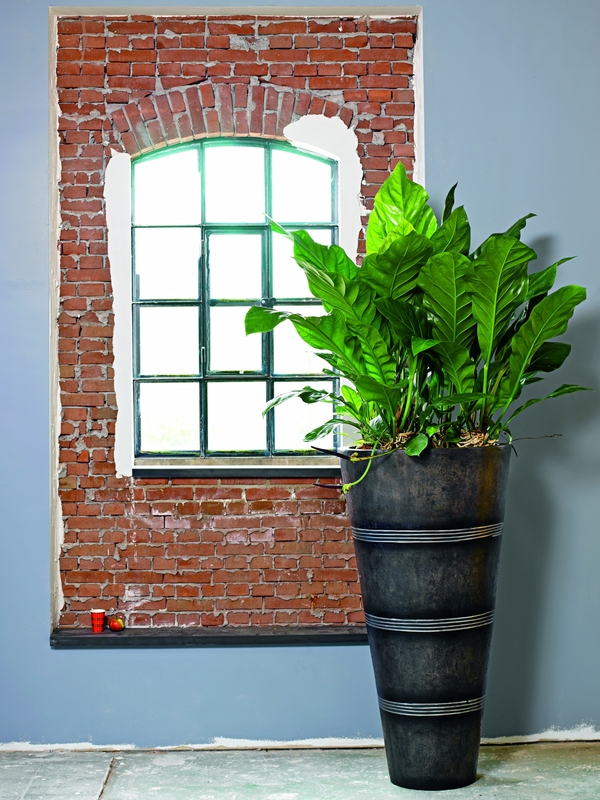 If a plant suffers a natural failure or outgrows its position then we replace it.